I’ve been anxious to try my hand at making other homemade mixes to keep on hand since having such success with my homemade Bisquick mix, so I’m looking forward to giving this homemade cake mix recipe from i am baker a try! This sounds great! I can’t wait to do this, too. LOVE IT!!!! Thank you for this. I’ve been wanting something like this for a while. Now, I just need chocolate cake mix and brownie mix. Thanks! 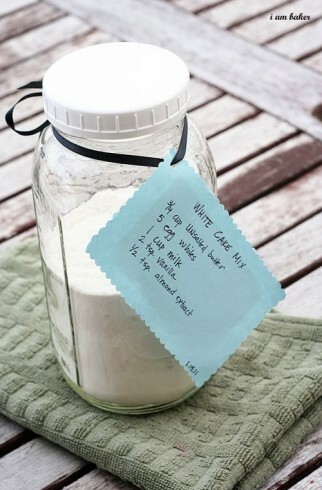 I have been wanting to try to make my own cake mix too. I normally buy the box mix but I love to bake so why not make my own.